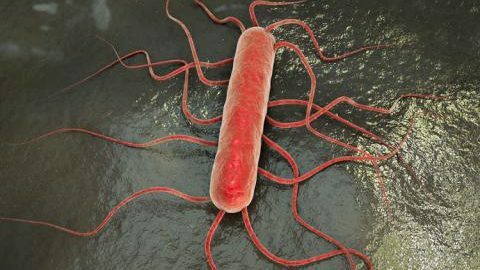 WINDHOEK (Reuters) – Namibia’s health minister said it had recorded its first case of listeriosis, the biggest recorded outbreak of which has killed over 180 people and infected almost 970 in neighboring South Africa. Bernard Haufiku told Namibia’s parliament the victim was a 41-year-old man who was fighting for his life in hospital in the capital of the southern African nation. According to Haufiku, the man ate a sausage he bought at a butcher’s shop in Tsumeb, about 475 km (300 miles) north of Windhoek, which is believed to be the source of the toxic bug. “We were already prepared as a country when we heard there was a break out in South Africa,” the minister said. Last week, Namibia suspended imports of processed meat from South Africa after the outbreak was linked to a factory that makes polony, a cheap sausage. A human rights lawyer plans to launch a class action lawsuit against South African food producer Tiger Brands on behalf of the families of people who died and others affected by the South African outbreak. Tiger Brands said on Friday a department of health report had confirmed the presence of the LST6 listeria strain its factory in the northern city of Polokwane and it was appointing a team to identify the causes.